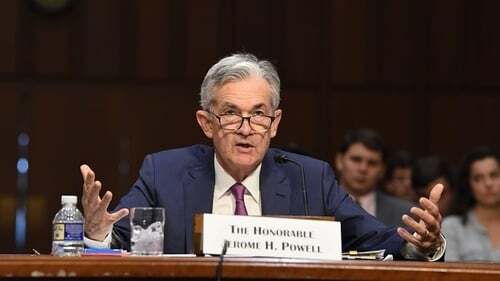 The US Federal Reserve has held interest rates steady and said ongoing strong job gains and household spending had kept the economy on track. "The labour market has continued to strengthen and economic activity has been rising at a strong rate," the Fed said in its latest policy statement, leaving intact its plans to continue raising rates gradually. The statement reflected little change in the Fed's outlook for the economy since the last policy meeting in September. Inflation remains near its 2% target, unemployment is falling and risks to the economic outlook appearing to be "roughly balanced." Financial markets had expected the Fed to hold its bench mark overnight lending rate steady in the current range of 2 to 2.25%. There were no updated economic forecasts released.